Home > Windows Data Recovery- Professional > How to Choose the Best Data Recovery Software 2018? How to Choose the Best Data Recovery Software 2018? With several types of data recovery software available in the market, choosing an appropriate data recovery tool is a difficult task. This post guides you through the seamless functionalities of data recovery tool and how to choose the best data recovery software for yourself. You are living in a digital world where you rely heavily on computers from simple to complex day-to-day activities. Whether personal memories in form of photos and videos, confidential files or your office documents, they all are stored on computer’s hard drive and other storage media. Due to untoward or an unknown incident, you may find your valuable data is either lost or inaccessible. Data loss can be hurtful or even catastrophic sometimes. The importance and high demand for data recovery solutions cannot be ignored as you are moving towards a complete paperless age. When you accidentally delete or lose a file, it is not permanently removed from the storage media. Deletion or loss due to any reason changes the file system due to which your Windows operating system is unable to locate the file. A data recovery software restores such lost files making them accessible to you. 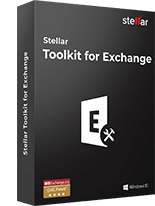 It actually works on a powerful algorithm, scans through storage media and collects all deleted or formatted files from Master Boot Record (MBR). In which data loss situations a data recovery software works best? The best data recovery software from a trusted provider can recover all types of lost data from any storage media. 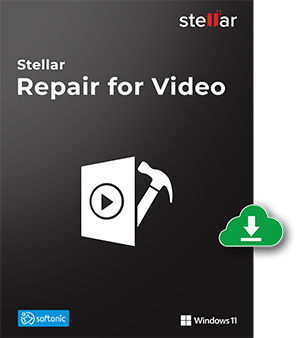 It can salvage the data from damaged, corrupted, lost partitions, or inaccessible storage media – internal/external hard drives, USB flash drives, pen drives, CDs/DVDs or SD cards etc. Also, there can be several reasons for data loss – accidental deletion, formatting, virus/malware infection, logical damage to the file system, software corruption, power outages to name few. Irrespective of the logical reasons for data loss, a reliable professional data recovery solution can retrieve all sorts of – documents, images, audios, videos, emails, PowerPoints, spreadsheets etc. Here keep a note, data cannot be recovered after it is overwritten. Not even by a professional data recovery software. Thus, if you want to recover lost information, immediately stop using the problematic storage device once you discover the data loss or inaccessibility issue. Data recovery software market offers numerous choices. Which one is right for you? Below checkpoints are recommended while selecting the best data recovery software for any data loss situation. Choose a trusted data recovery software provider backed with years of experience and great consumer reviews. Understand your requirements in terms of what and how much data you want to recover. Check for software’s minimum system requirement. Select 100% safe and secure tool. Avoid using free tools as when downloaded they pose virus or malware risks, also they do not offer complete data recovery. 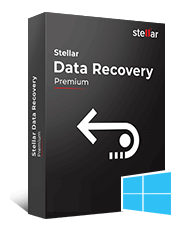 Given above factors, one of the widely used and recommended software, Stellar Data Recovery Professional for Windows stands out among all other data recovery products available in the market. The easy-to-use interface, higher efficiency and 100% safe download makes it a popular choice to get back your lost data. 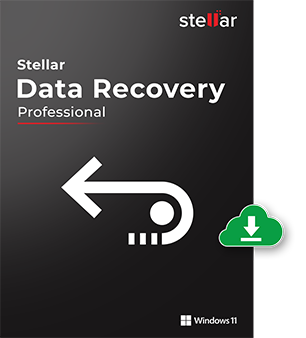 The winner of PCMag Editor’s Choice award, Stellar Data Recovery Professional for Windows is trusted by millions across the globe. It recovers data, documents, photos, videos and etc., from the hard drive, CD/DVD, SD cards, and USB drives. It can also recover lost or inaccessible hard drive partitions. With just basic computer skills and its simple, intuitive user interface, you can recover any type of lost or deleted data. Option of two-level scan – faster Quick scan and the in-depth Deep scan for optimum data recovery. 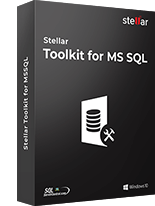 Supports recovery of over 300 file types. 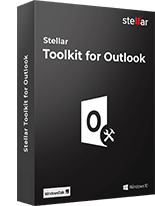 Compatible with Windows 10, 7, 8.1, 8, & XP. Recovers data from huge capacity storage drives of over 2 TB. 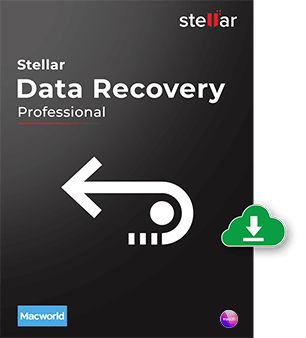 Of all the data recovery software available, Stellar Data Recovery Professional is by far the most powerful and effective data recovery tool. When data loss strikes you, find yourself in a fix as to how to safely recover the lost information. I have used this software in the past.I can totally vouch for it. Thanks for the using the software. Thank you for pointing out that when you accidentally deleted a file it doesn’t mean it is lost forever. This is good to know because my computer shut off today and I lost all of my files. I’ll have to look into finding the right data recovery services in my area that can help me get everything back. 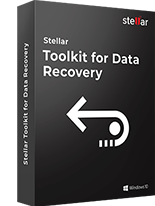 I am observing data recovery software market very closely since 2016. As far as prices are concerned, Stellar products are relatively cheaper among its competitors which good recovery ratio. We try to keep the prices as reasonable we can. Choosing the best data recovery software is very difficult and any wrong decision data will permanently lost and wastage of money. Thanks for the nicely information sharing users easily choose the best one. Many Thanks for your kind words. Please don’t forgot to follow us on Twitter. Being a student it is very difficult for me to choose among various available data recovery software in the market. 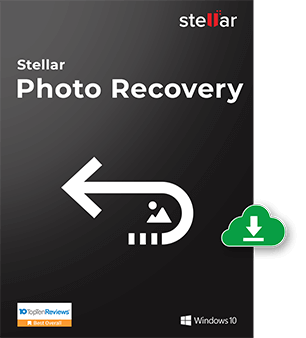 But after reading the Stellar Data Recovery review on prestigious PCMag site, I feel that it is a very strong software. So I try and happy with the results.